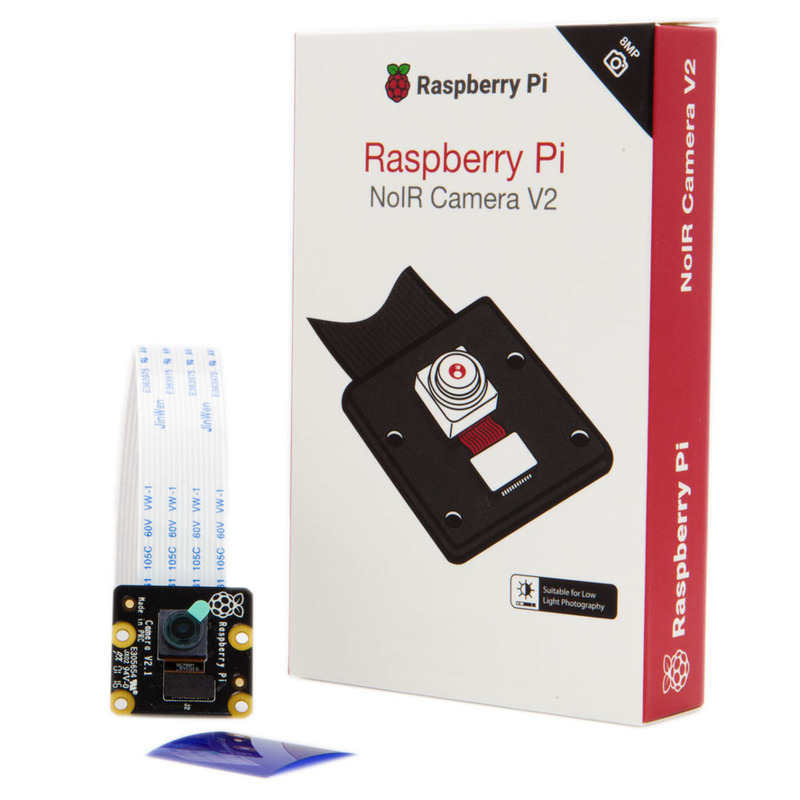 The infra-red camera module v2 (Pi NoIR) replaced the original PiNoIR camera inApril 2016. 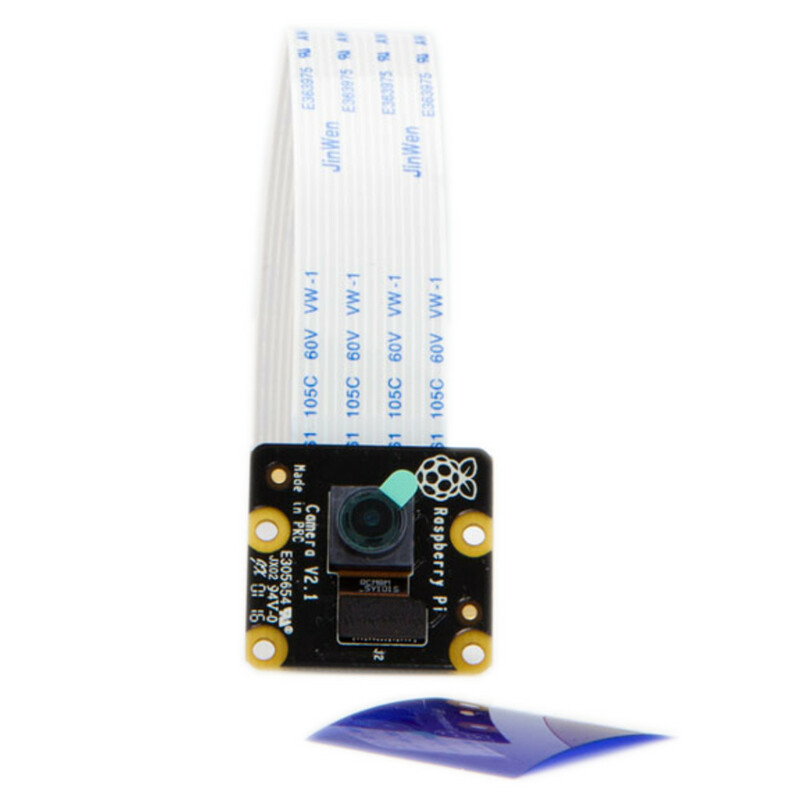 The v2 camera has a Sony IMX219 8-megapixel sensor (compared to the 5-megapixel OmniVision OV5647 sensor of the original camera). We bundle a little square of blue gel with the Pi NoIR, which you can use with the Pi NoIR to monitor the health of green plants. The Pi NoIR is very popular among wildlife hobbyists: with a few infra-red LEDs, you can monitor what nocturnal animals are doing in your garden without disturbing them.